Many years ago, Lisa Soranaka was a young artist taking classes from Dianne through the Legacy Homeschool Co-op program. Always a fantastic ceramist, she was inventive and ambitious even as a child. In 2010, after graduating from Central Washington University with a degree in Studio Arts & Ceramics, she returned to SAI to intern as an assistant teacher, helping children to develop and create their artistic visions. After the year-long internship, she returned to her studies as a graduate student at Washington State University. 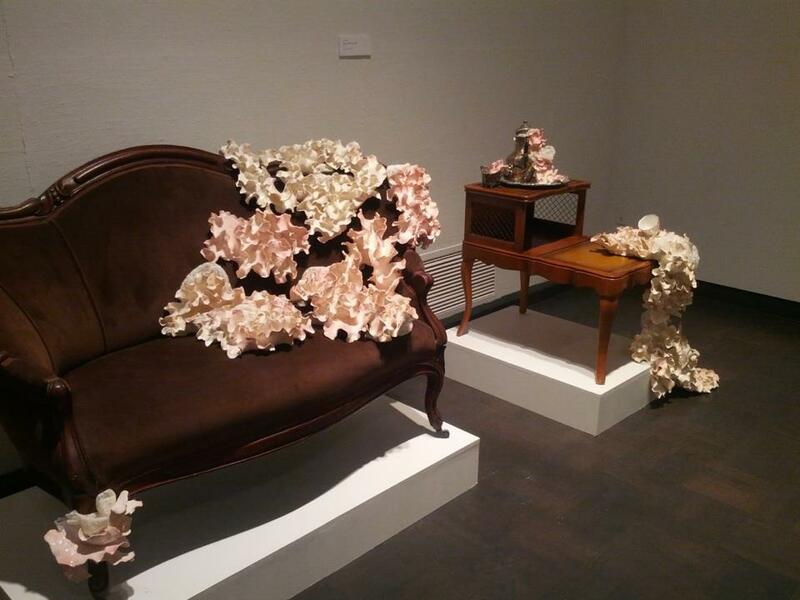 Earlier this month, she graduated from her program with a Masters of Fine Arts in Ceramics, and her work was showcased in the MFA Thesis Exhibition, a culmination of two or more years of work by all of the Masters of Fine Arts graduate candidates.